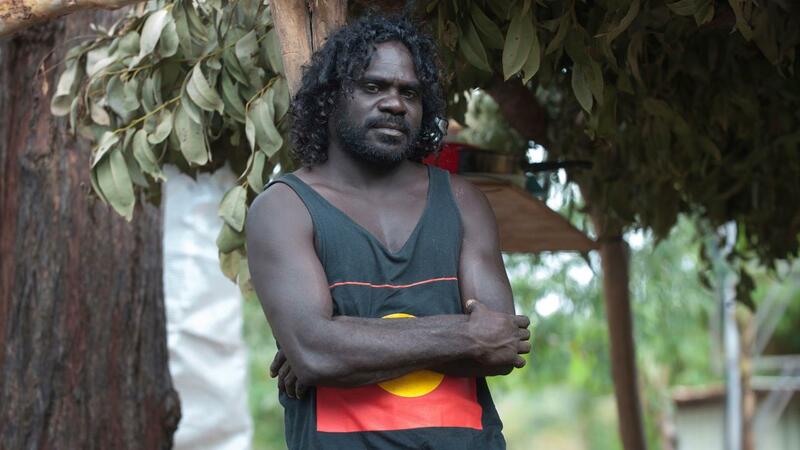 The legendary Australian Aboriginal actor David Gulpilil tells the tale of ‘Another Country’, when his people’s thousands-of-years-old way of life was interrupted by a new culture. 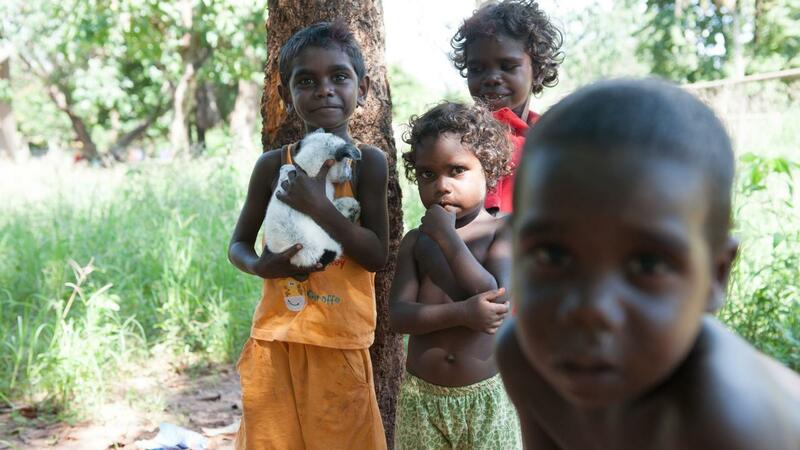 This documentary speaks to the havoc caused by superimposing a colonising culture over a pre-existing culture and the subsequent clashes with all manner of things, such as time, money, garbage and errant kangaroos. 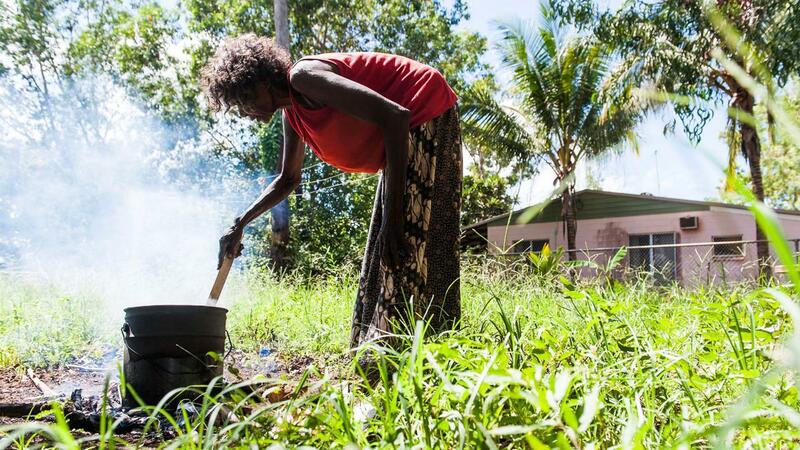 A unique opportunity to see Australia through Gulpilil’s eyes, Another Country offers a heartfelt, historical and political perspective on the Yolngu people of Ramingining in North East Arnhem Land.